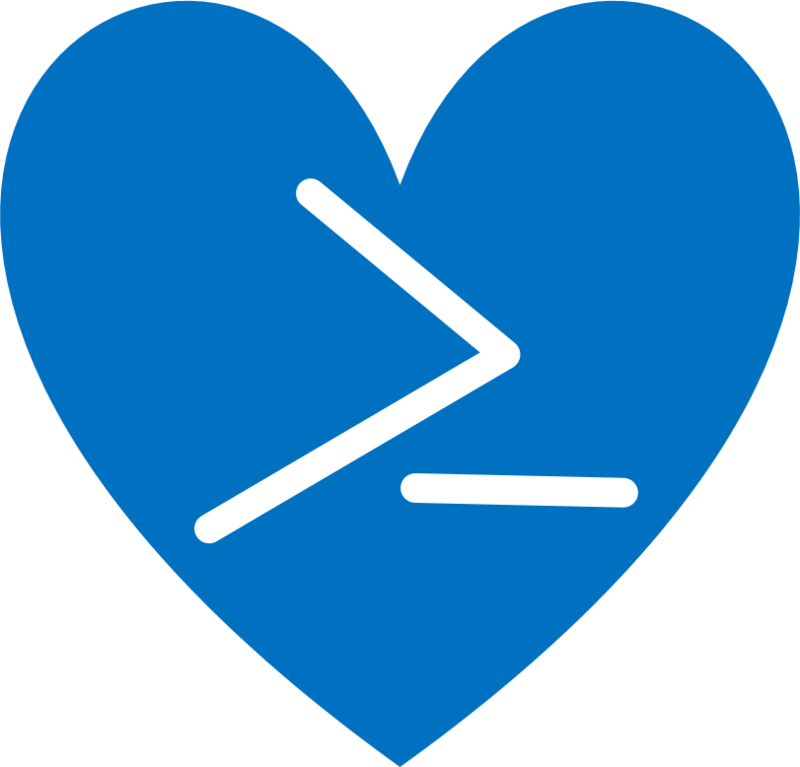 I love PowerShell, and so should you! I think we need a logo! A PowerShell symbol hatching from an egg would have been awesome, but my graphic design skills are pretty much limited to PowerPoint. To celebrate having my session on Lync admin basics selected for the 2015 PowerShell Summit Europe, here’s a little something I knocked together. If someone wants to do the curved gradient and motion lines that are on the real logo (and perhaps improve the overall proportions), knock yourself out and let me know about it!